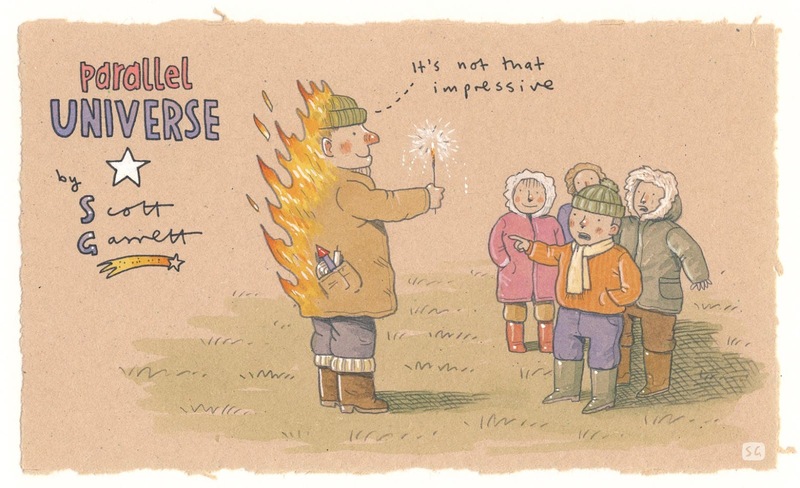 GarrettLife: Happy Bonfire Night *!% *.....*! From the archive. Bonfire Night, 5th November, Guy Fawkes, fireworks etc etc. 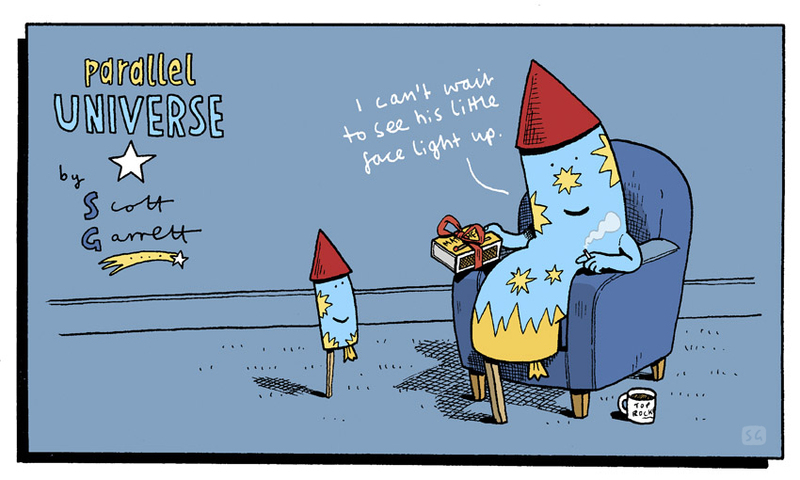 Original Parallel Universe, created for The Sunday Independent's Review section. I really miss having that weekly spot, wish i could find another one.